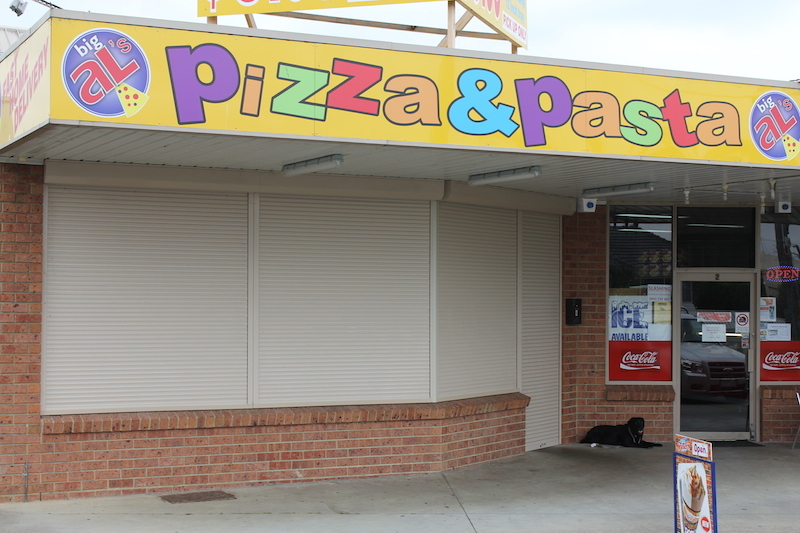 Need Roller Shutters Installed in Traralgon? We Come To You! Ultra Shutters security blinds are Australian made in our Gippsland factory. Ultra Shutters are adaptable to a wide range of situations – they can be installed over windows, doorways, patios and counters. They have been designed to suit Australian weather conditions. Ultra Shutters slats and guides are made from the highest-grade Aluminium and these slats are filled with eco-friendly polyurethane foam. With a choice of manual or electric automated control systems, these Roller Shutters are as easy to operate as flicking a switch or winding a winch! Our Roller Shutters are so easy to maintain, no regular servicing is required! Simply hose down to clean. Ultra Shutters are available in a range of different colours, all of which have a fade resistant finish. Ultra Shutters keep you cool in summer and warm in winter, and can reduce your heating costs by 84%. On Black Saturday 2009, Callignee was engulfed by a horrendous firestorm. Contact us for a quote today and we’ll get back to you ASAP!